In 2015, Greece experienced the historic election victory of the left radical Syriza. This was followed by the massive rejection of austerity in the July referendum with 61% voting ’No’, only to be followed by Greek Prime Minister Tsipras’ craven capitulation to the ’Troika’ (the European Central Bank, the International Monetary Fund and the European Union) representing the selfish possessing classes of Europe. These stormy events were compressed into just one year! This is a measure of the sudden changes which have become a feature of current politics, not just in Greece but also in the rest of the Europe and the world. Similar movements, although not yet on the scale of Greece, have taken place in Spain. In the recent general election there the main two capitalist parties lost 5 million votes between them. Meanwhile, the anti-austerity party Podemos won 20% of the vote. Portugal saw the election of a ’left’ government – led by the ’Socialist’ Party, with the Communist Party and the Left Bloc (which emerged from the general election with an impressive 10% of the vote) critically, but correctly, supporting it from the outside. The roots of this rapid change in events are to be found in the complete failure of capitalism, through its politicians, parties and governments, to overcome the economic failure of its system. This also explains the organic political and social instability throughout the capitalist world, summed up by the intractable crisis of Syria and the Middle East. There, only independent, united movements of the working class offer a lasting solution. This in turn has shaken Europe through the refugee crisis. But, say the capitalist ’experts’, there is an economic ’recovery’ taking place, which in time will put the system back on its feet. This ’recovery’ is illusionary and mostly in the pockets of the bosses. The working class as a whole has not experienced a real recovery in its devastated living standards. True, there seems to be an impressive improvement in employment in the US. This is to be welcomed in the sense that it boosts workers’ confidence because the numbers in the workplaces are greater. This in turn creates the possibility of a fightback to regain what was lost in the recession/depression since 2007-08. But millions of working people have not yet escaped from the plunge in their conditions which followed. When Christine Lagarde, head of the IMF, visited Britain in December, she incredibly gave a clean bill of health to the British economy, George Osborne and the Tory government, and to the future overall prospects of capitalism! Like ink on blotting paper, poverty has inexorably spread to more and more US workers and also to big sections of the middle class. The Financial Times also commented that in previously prosperous areas like Texas, including Dallas – famed on TV in the past for its glitz and glitter – poverty is evident through growing food queues. 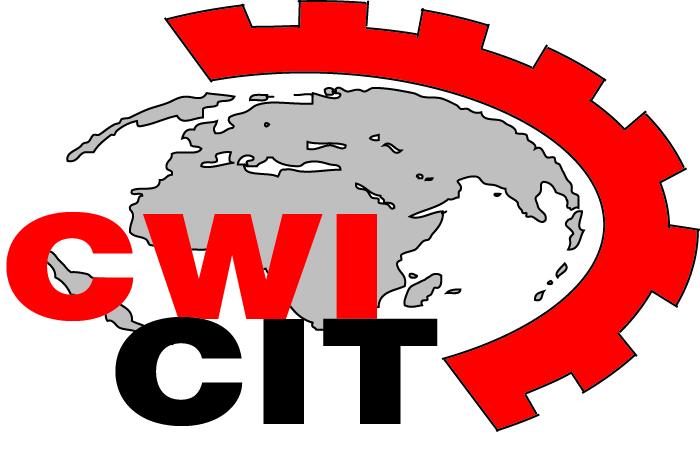 It is not an accident that support in the US for Socialist Alternative, political co-thinkers of the Socialist Party in England and Wales, now has a growing basis in Texas and throughout the US. This has laid the basis for the spectacular emergence of the Bernie Sanders campaign in the US Democratic Party primary elections. His call for a “political revolution” against Wall Street has found a big resonance among workers and the middle class, with tens of thousands flocking to his rallies. However, not just a political but an economic and social revolution is necessary if the lives of the working and middle classes are to be really transformed. 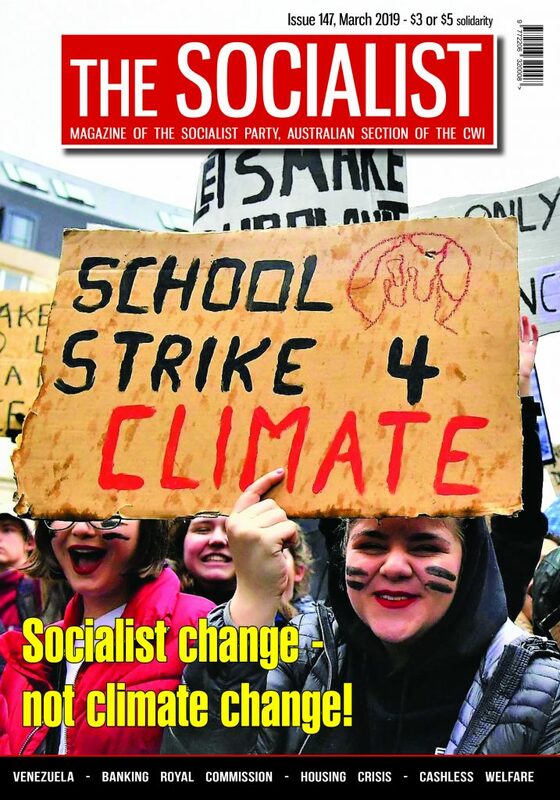 Socialist Alternative helped to lay the basis for the emergence of the Sanders campaign through the second great victory, in November 2015, of Kshama Sawant as a city councillor in Seattle. 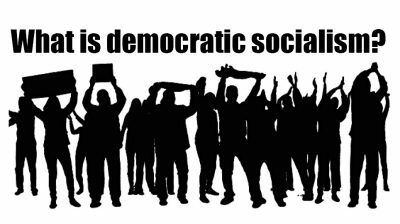 Socialist Alternative has given critical support to Sanders’ campaign during the primaries but has also called upon him to break from the capitalist Democratic Party, which is firmly in the grip of Wall Street and corporate America, which Sanders himself has so roundly condemned. He is not likely to succeed in winning the Democratic Party nomination for president. Hillary Clinton, who now demagogically seeks to separate herself from ’Wall Street’, in reality represents the millionaire and billionaire class. The time is not just ripe, it is rotten ripe in 2016 for the launching of an independent mass radical left party to provide a real alternative to the discredited capitalist US two-party system. It is not accidental that the phenomenon of the Sanders campaign follows similar political upheavals in Spain with Podemos and the stunning election of Jeremy Corbyn to the leadership of the Labour Party in Britain, with the biggest majority of any party leader in history. 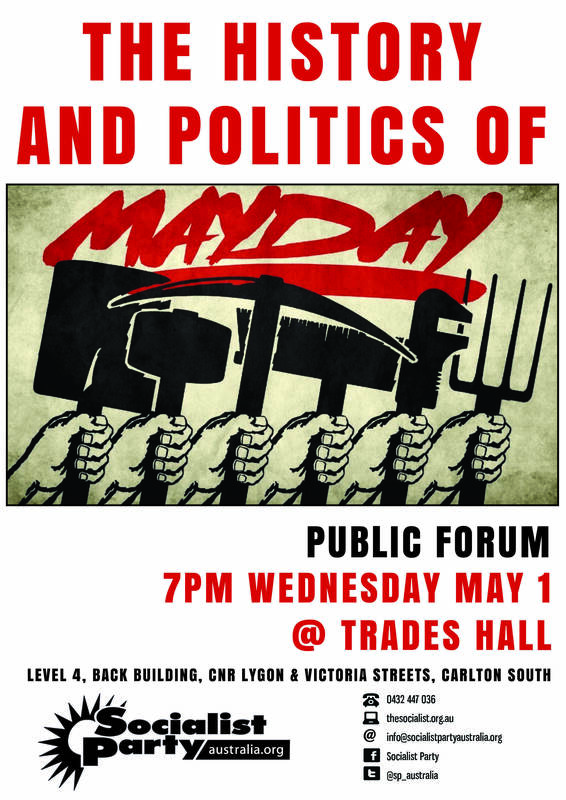 These reflect the huge and previously subterranean processes which have now burst to the surface, expressing massive opposition to capitalist austerity from young people and the working class. Some commentators have described this as ’austerity fatigue’. It is much more than this. In Britain and elsewhere, there is a bitter mood of resistance to the deterioration in living standards and the prospect of more to come. A further £10 billion worth of cuts in state expenditure on top of the agonies suffered under the previous coalition government are to be driven through by Osborne over the next four years. The big butcher, Osborne, wants to franchise out the task of imposing these cuts to the ’little butchers’ – and this is the way they will be seen by workers at the receiving end – at local and county council level. With this will go the odium and unpopularity for doing the dirty work of the Tory government. This makes it even more urgent that pressure, particularly from trade unions and communities, is put on Labour councils to break with the policy of passing on austerity, to lead them to the adoption of ’no cuts’ budgets! Mobilise working people in the manner of the successful resistance in Liverpool in the 1980s! The underlying combative mood, which has existed for years and sometimes decades, in the case of Britain, was just waiting for a catalyst. Jeremy Corbyn’s leadership bid provided this. His victory was unexpected, not least to himself and his immediate circle. It was a spectacular manifestation of the law of unintended consequences. The right wing of the Labour Party had successfully imposed a system which eliminated the collective voice of the trade unions and gave the right to vote to new ’registered supporters’ for the price of a pint of beer! Taken aback at Jeremy Corbyn’s victory, the right does not even pretend to hide its intentions of replacing him. Young people and workers, both inside and outside the Labour Party, are equally prepared to resist this. They are demanding measures such as reselection to replace Blairite dinosaurs with new fighting representatives in parliament and in councils. It is not so much a veiled civil war as an open one. Right-wing Labour supporters have brazenly announced that they already have a thousand of the party’s ’richest donors’ in their pocket ready to back them, particularly if they split and form a new party. This scenario is likely to be played out in 2016. It is absolutely essential that the left forces gathered behind Corbyn understand the objective basis which compels the capitalists and their right-wing Labour echoes to ferociously resist what is at this stage a mild programme for change. The crisis of 2007-08 changed everything. It illuminated what Marxists have continually argued: that capitalism can no longer afford reforms but is compelled to carry through counter-reforms. 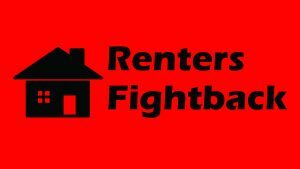 Hence the frontal assault on all the past gains of the working class: in terms of housing – where in some parts of London rents have increased to five times previous levels; education, including student fees and loans; democratic rights; and wages – including wholesale attacks on the trade unions. In other words, we have moved away from the period – roughly from 1950 to 1975 – of reforms, when capitalism was able to significantly progress itself, although it was never able to eliminate the ingrained class contradictions. The capitalists were able to afford a few crumbs from their rich table but now their deep-going economic crisis demands ’sacrifices’, counter-reforms, savage cuts, not from those who ’have’, but from the poor and the working class. This is a world phenomenon. The so-called ’underdeveloped’ countries, in reality still neo-colonial in character, were promised lasting escape from poverty. The capitalist economists even invented a new terminology for this, the ’Brics’ – Brazil, Russia, India, China and South Africa – which were promised a glittering future. But now, they have hit an economic brick wall! The so-called ’emerging’ markets are now rapidly ’submerging’ because with the slowdown in China, their commodity exports have dramatically fallen and their debts are piling up once more. This in turn has produced political turmoil in Latin America, Asia and Africa. There is worse to come as the outline of the next crisis appears on the horizon. The drop in the Chinese stock exchange in July, which we pointed out at the time would not immediately lead to a world collapse, nevertheless represented the heat lightning flashes of a new future economic storm. This at a time when capitalism has still not fully recovered from the after-effects of 2007-08, symbolised by the massive debt overhang of $200 trillion, three times world GDP! This acts like leaden boots, which lead the capitalists to hold back and stifle production, meaning, as Marx said, that they “betray their historical mission” to develop science, technique and the organisation of labour. Because of what they call ’risk aversion’, they are not investing the surplus extracted from the labour of the working class back into creating productive opportunities in terms of jobs. Instead, they are piling up massive cash piles which have grown by $57 trillion since 2007! Capitalist governments have attempted to overcome economic stagnation through lower interest rates and the printing of money – quantitative easing. But this has not worked sufficiently to offset mass unemployment or the prospect of a new crisis. Moreover, they have run out of answers: “The world economy is like an ocean liner without lifeboats”, wrote Stephen King of HSBC bank. All their ’ammunition’ – zero interest rates and quantitative easing on a vast scale – has been used up already. Faced with a crisis, they will no doubt again resort to the printing press, as they did in the aftermath of 2008, to avoid an outright depression. But this will only prepare the ground for further crises. What conclusion should working people draw from this? Capitalism offers no long-term solution to the problems of working people. At best, it can stagger from crisis to crisis, to a limited amelioration in the conditions of the poor and working class, and then to another crisis. Indeed, it is not just one crisis but a chain of crises – economic, political, environmental – which is the new ’normal’ of world capitalism. The world can only be rescued from new catastrophes by the replacement of this destructive, outmoded system by democratic, liberating socialism. However, to achieve this, new mass parties with a clear programme linked to the day-to-day struggles of working people, with the vision of socialism at their heart, are necessary. The victory of Corbyn represented a big potential for realising this in Britain. It did not, unfortunately, represent a clear-cut break. Indeed, this movement, as we pointed out, contained within it two parties: one, the discredited Blairites, who could be easily swept into the rubbish heap of history; and the other a new party in the process of formation, based upon the mass desire for change around the figure of Corbyn. However, his victory is not completely assured. Some of the Corbynistas, for instance in the leadership of the misnamed ’Momentum’ – which is threatening to become ’Stagnation’, have a completely false perspective. They wish to postpone all real struggle until after the next general election in 2020. This in a period that is likely to be one of the stormiest in recent British history, with a clamour from the ranks of the labour movement and the working class for decisive action to resist and defeat the Tory government. Weakness invites aggression! Momentum’s leaders imagine that if they capitulate to the right, abandon reselection of MPs, mollifying them with sweet words, this will in some way insulate Corbyn against criticism from these quarters and prevent moves for his overthrow. The right can only reconcile themselves to Corbyn if he retreats completely, politically and organisationally – becoming a political puppet in effect – which could result in his support ebbing away. But even then that might not meet their test of ’electability’ and he could be replaced. He is in a no-win situation – with the capitalists, their press and their faithful representatives within the labour movement, the Blairite right, conducting a relentless campaign of lies and misrepresentation. If he wins an election, it is despite him and his programme. If he loses, it is down to him and his programme! “The Labour Party no longer makes any sense in its current form … The Labour Party has shown amazing resilience through its 115-year history. The broad church has survived any number of past crises. “John Mann MP was quoted in the Sunday Telegraph warning Corbyn not to allow deselection of his colleagues because it would create a civil war. In other words, irreconcilable forces confront one another. One is located in capitalism and everything it stands for: war, savage cuts imposed on working people, etc. The other is radical, anti-austerity and instinctively looking towards a break with all the rotten Blairite policies of the past. The Momentum leadership, who themselves are under attack from Tom Watson and others for being a ’party within a party’, reply to this not with defiance and a programme of resistance but by their own little witch-hunt. How much further to the right indeed they are than the left of the 1980s who, initially at least, opposed bans and proscriptions against Militant and others. They understood that those attacks were just the opening shots in the campaign by the right to eliminate all vestiges of a working class, socialist programme. They believed in answering political opponents through democratic discussion and debate. This is still the real traditions of the left and particularly of the new generation who are moving into political struggle because they have seen the stultifying effects on them which capitalism now represents.